…A Coalition government will support the transition to the Commonwealth providing 50% growth funding of the efficient price are hospital services as proposed. But only the Coalition has the economic record to be able to deliver. 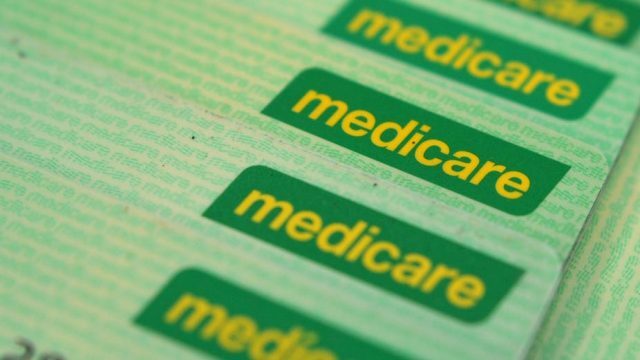 The Coalition has produced a list of 421 Medicare items used for cancer treatment—including treatment in private hospitals—and noted Labor has not allocated funds to cover the fees specialists charge for these items.